Getting rid of old heavy safes can be stressful, painful and risky.Junk My Trashcan help you remove and dispose of all types of heavy safes. 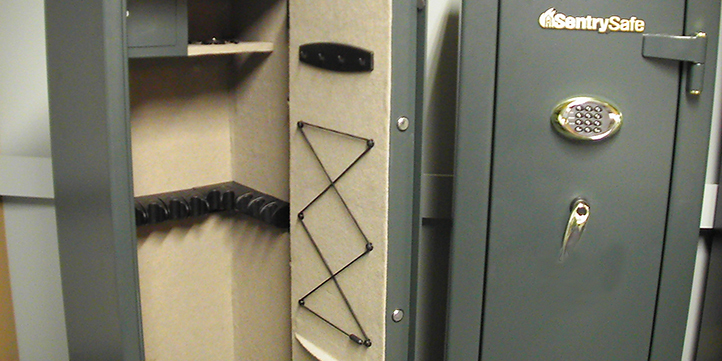 We have the right tools to get rid of all the different types of safes ever made. Don?t take the risk of hurting your self or putting some one else at risk by removing heavy floor safes your self. Let the Junk My Trash professionals do all the risky business. We can remove your safe and dispose of it with safely and with ease. Call us now and schedule a free onsite estimate, just one call Clears it all 866-544-8565.